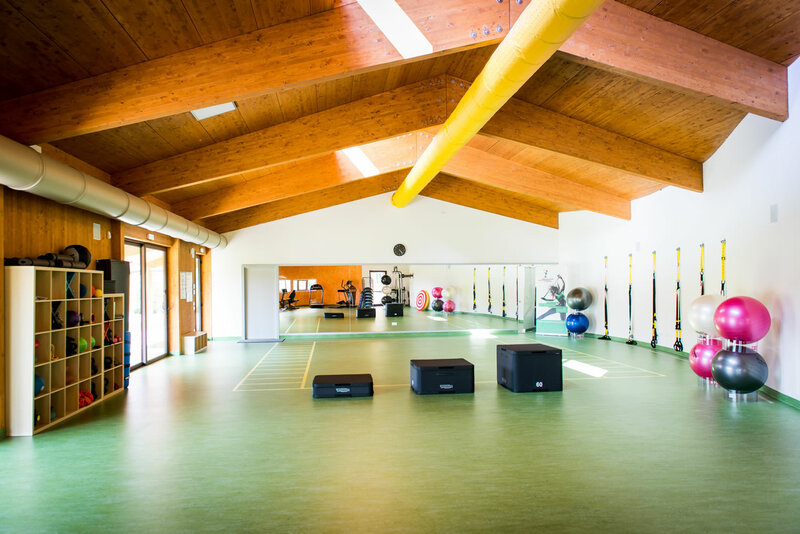 The Montecchai Performance Center is a new and innovative indoor facility that allow training in all seasons. 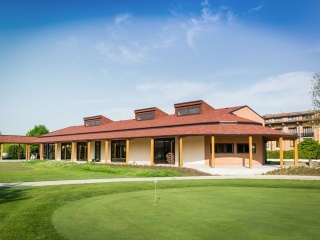 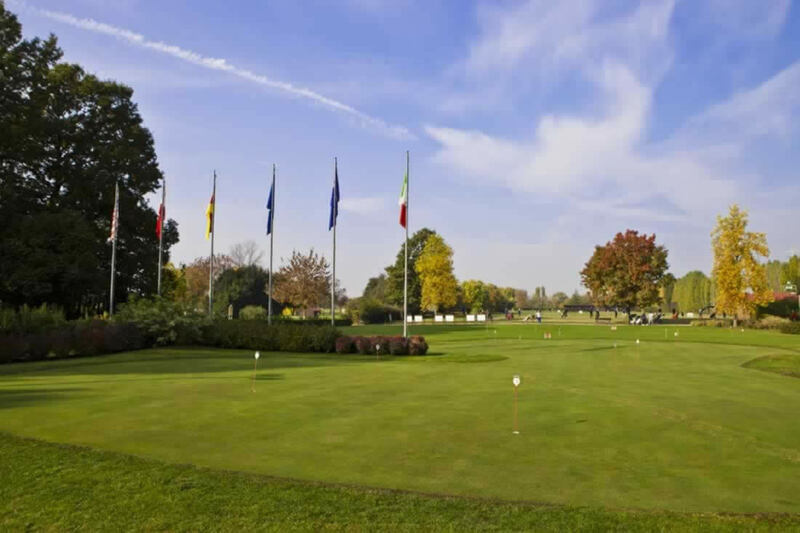 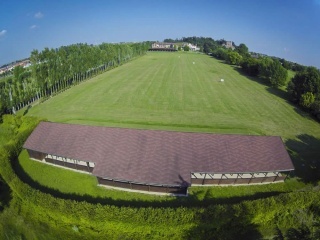 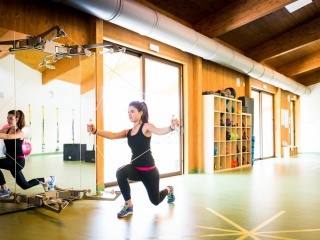 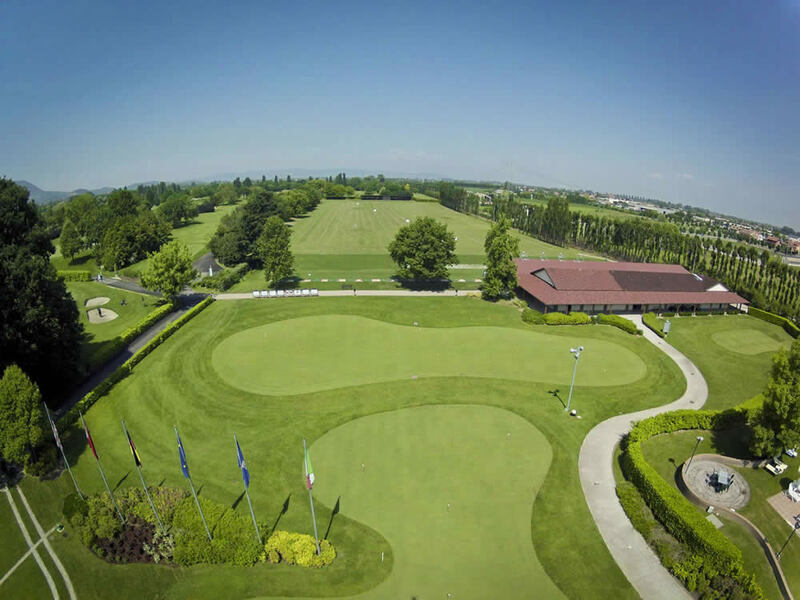 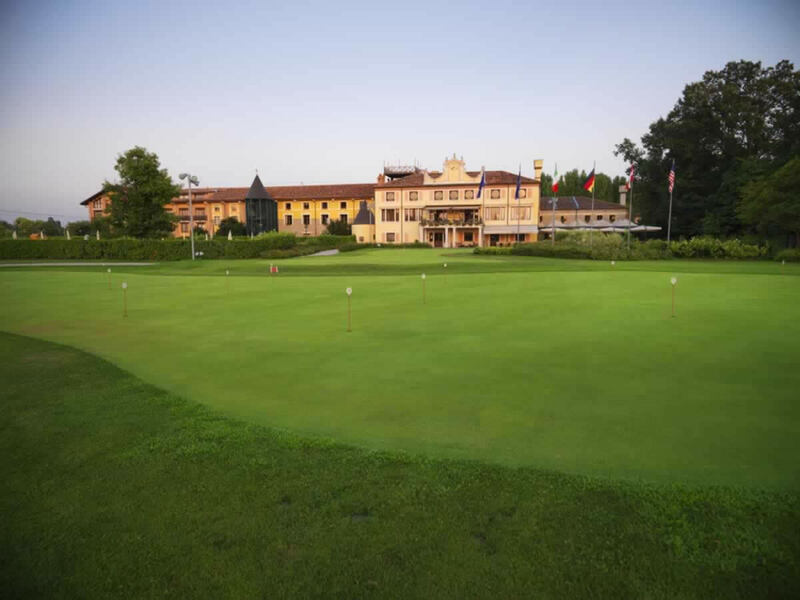 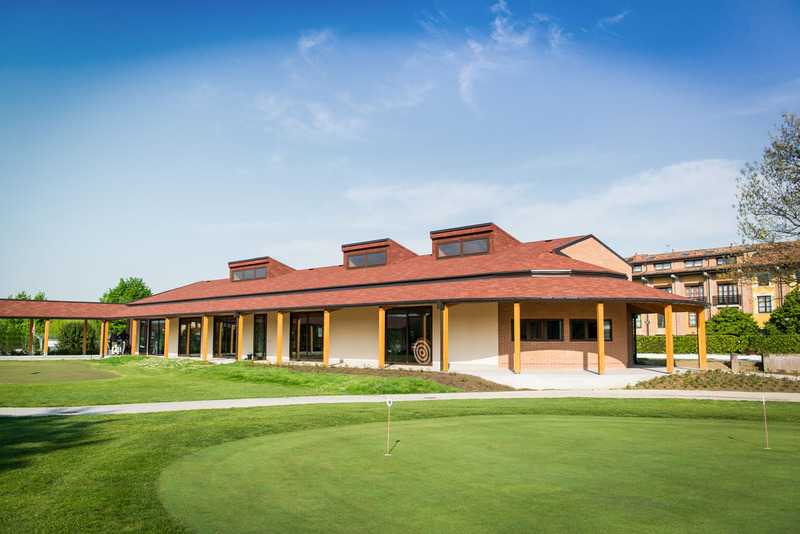 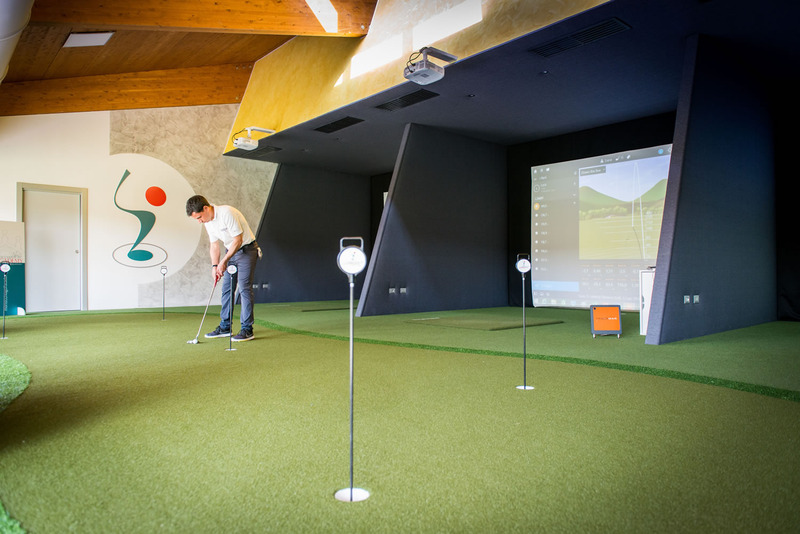 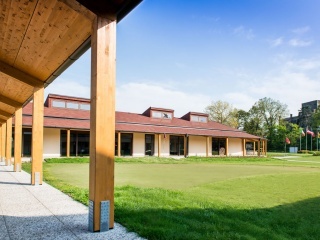 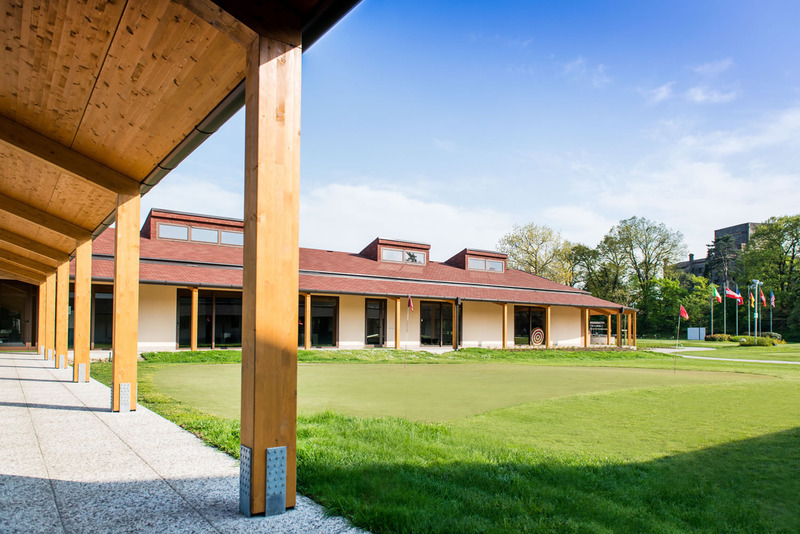 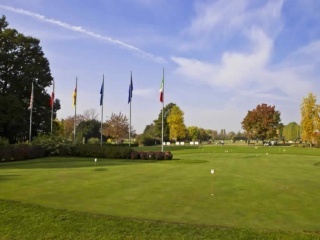 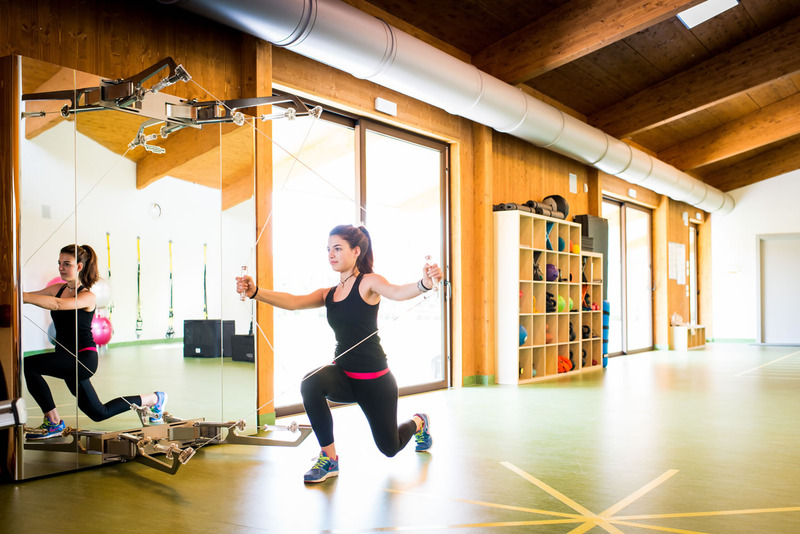 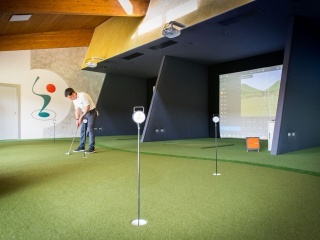 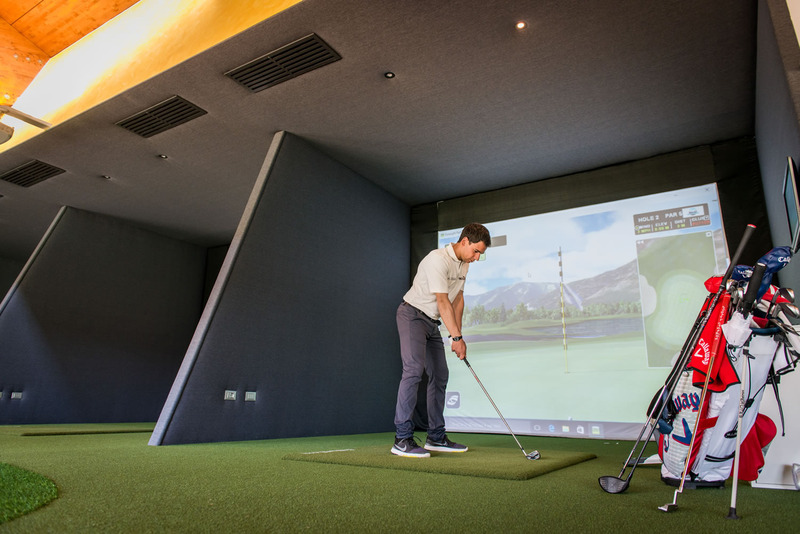 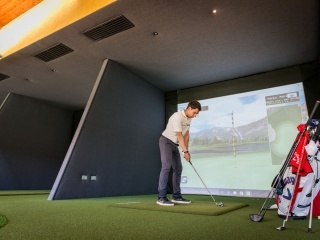 Equipped with the latest technologies - Trackman, Sam Putt Lab, Kvest, Technogym - and fun simulators, the Montecchia Performance Center is driven by the Montecchia Golf Academy staff: a team of golf professionals, personal trainers and physical therapists who offers a new concept of 360° training for golf. 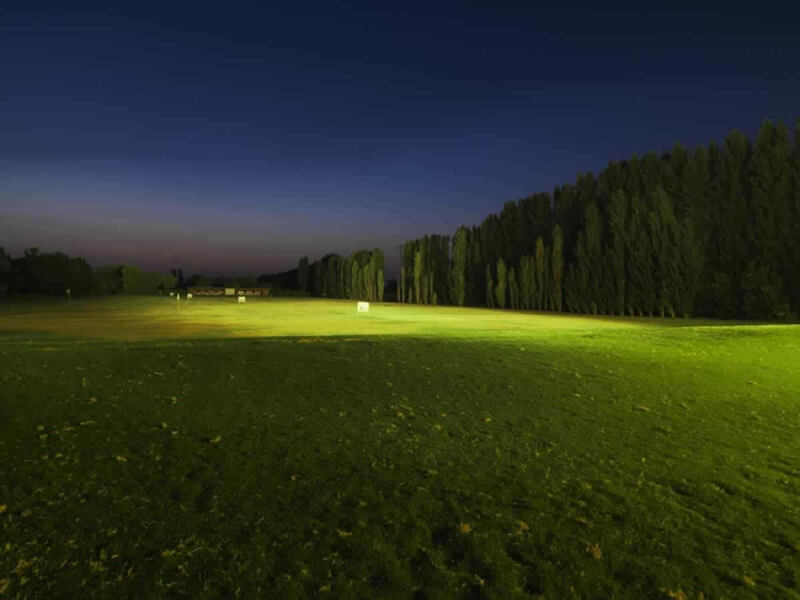 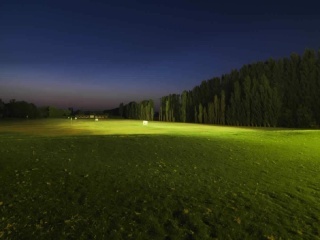 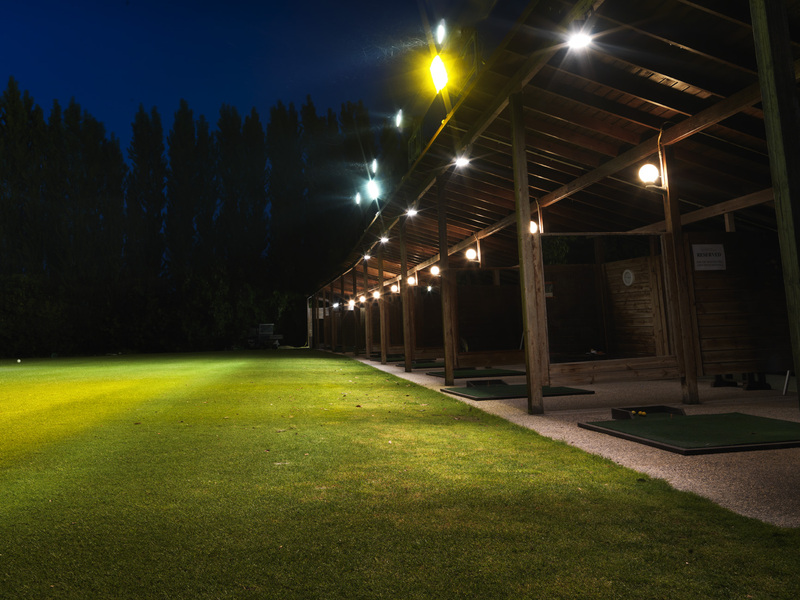 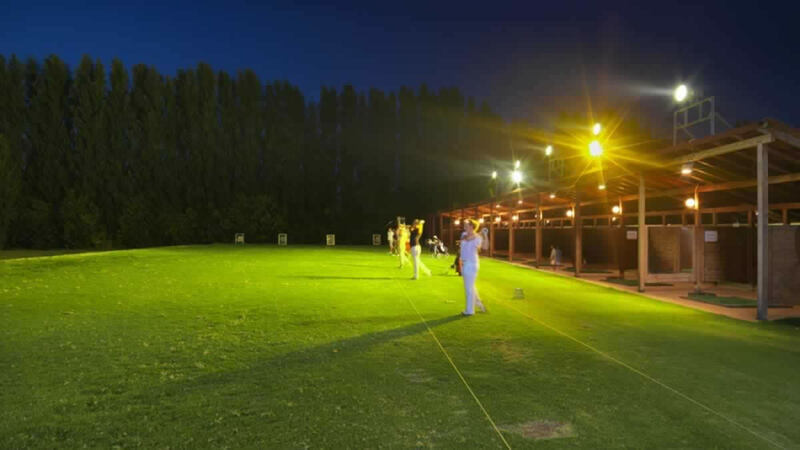 The practice area has a driving range, with double hitter, equipped with twenty covered bays, two pitching / chipping green, two putting greens and two practice bunkers and is equipped with lighting for night play. 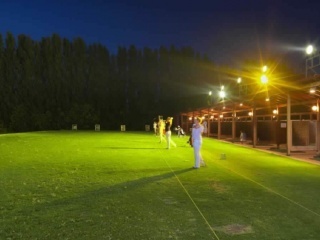 It is also present a covered structure for golf clinics, group and personalized lessons, available by reservation also for Professionals from other clubs, and experiential training.